It’s that time of year. 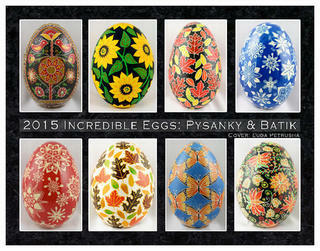 The 2015 Incredible Eggs calendar is out and I think this one is the best yet. And that’s not just because I have two egg photos in it this year. Click here to see the details and to preview the gorgeous photos.